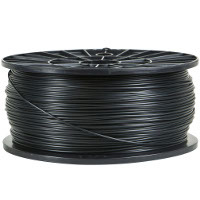 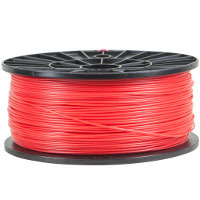 High-quality spools of black 1.75mm 1kg (2.2lbs) PLA filament for a 3d printing that delivers astonishing creations! 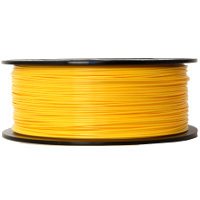 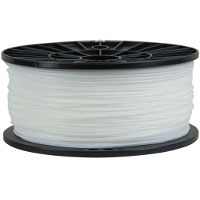 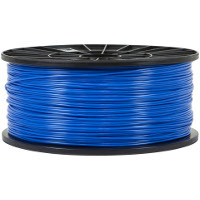 Compatible with all major 3d printer brands, these PLA filaments are specially designed to prevent jamming extruders and deliver smooth feeding. 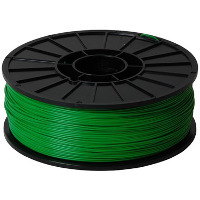 They are Eco-friendly and contain biodegradable material.